Abrasive sand is coarse washed sand that works well for aiding in traction on snow and ice covered roads. At our Springville plant we machine blend it with salt at a range of ratios from 50%/50% to 90%/10% for winter maintenance customers. We have the option of adding magnesium sulfate to our blends to increase the melting capabilities of the blend. 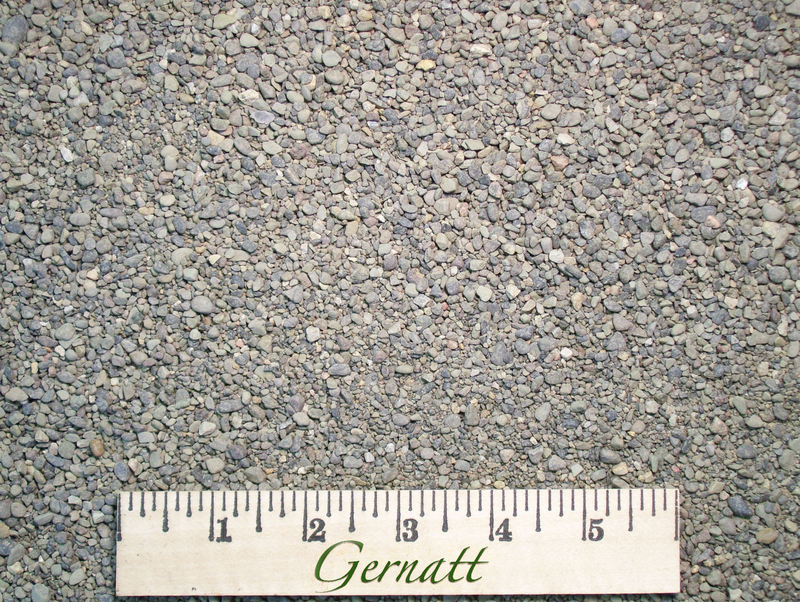 Abrasive sand is variable in gradation depending upon what plant it comes from.